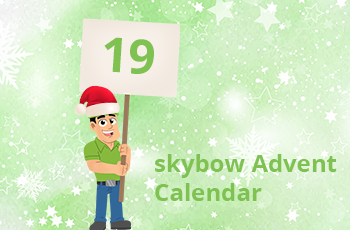 Advent Calendar Door 19: Working with User Profile Properties in SharePoint Online. 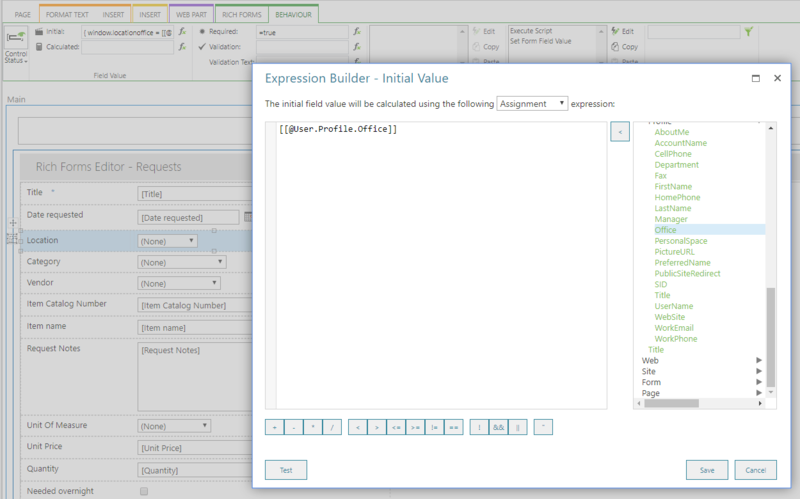 After a somewhat more complicated read in yesterday’s skybow Advent Cookie, today a simple one, but a really cool one: using User Profile properties in any expression of skybow Expression Language skybow Solution Studio, skybow Rich Forms and skybow Action Links. What that means? Basically, that you can make your forms and pages dynamic, based on the user profile data, which heavily extends SharePoint’s permissions story. While SharePoint permissions are usually maintained by Site Collection administrators, User Profile data is usually maintained on company level, and thus by admins. Imagine, you need to prepopulate a field in SharePoint form with the Office Location of your user – that is not an information a Site Collection administrator has, but it is something that can be found in Azure Active Directory, and thus in User Profile. 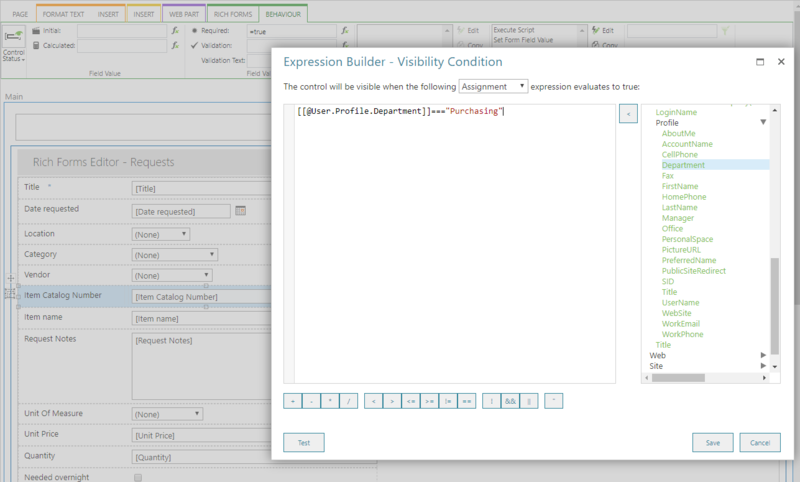 While skybow expression builder gives you the full access to the standard user profile properties, as seen in the previous examples, working with custom properties is fully supported, too. 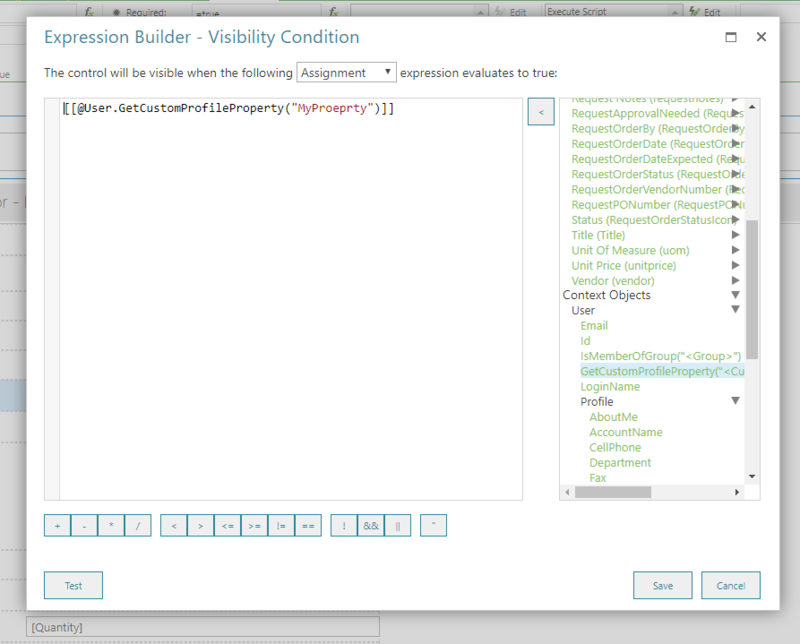 This way you can make your SharePoint forms and data behave dynamic, based on the custom user profile properties from your AAD.